I love Easter. 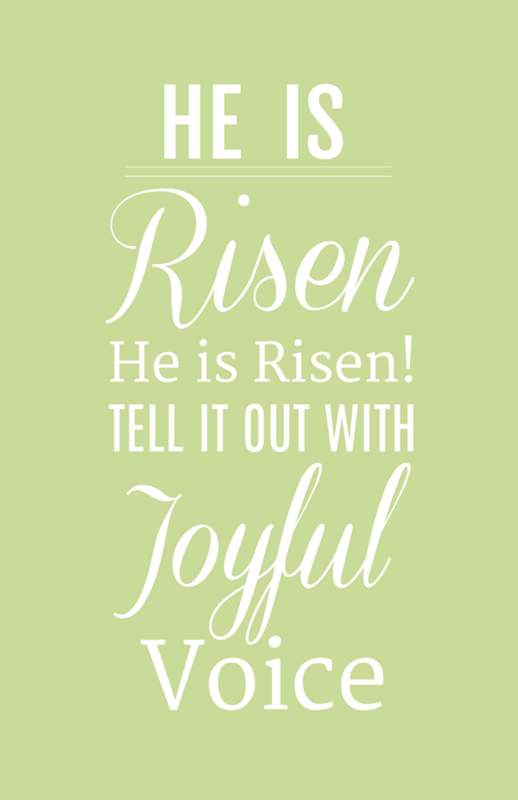 I especially love that I can count on singing He is Risen every year on Easter Sunday. 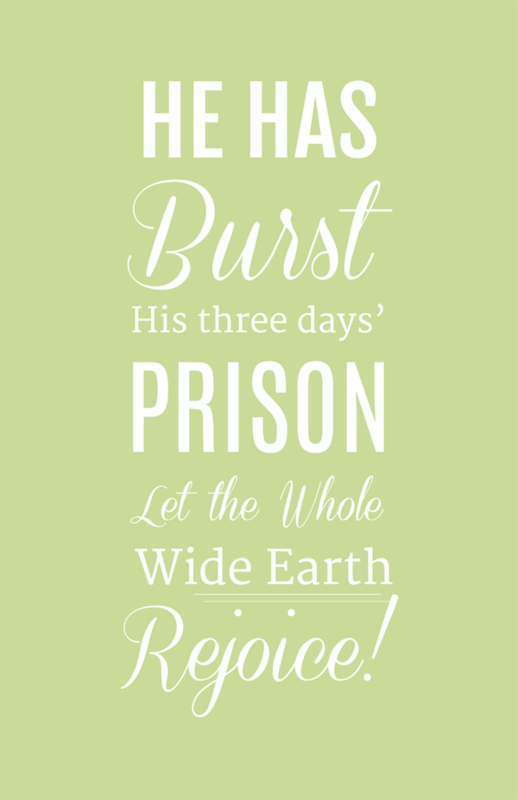 I love this hymn so much that I decided to create these free prints for you to download and decorate with in your home. 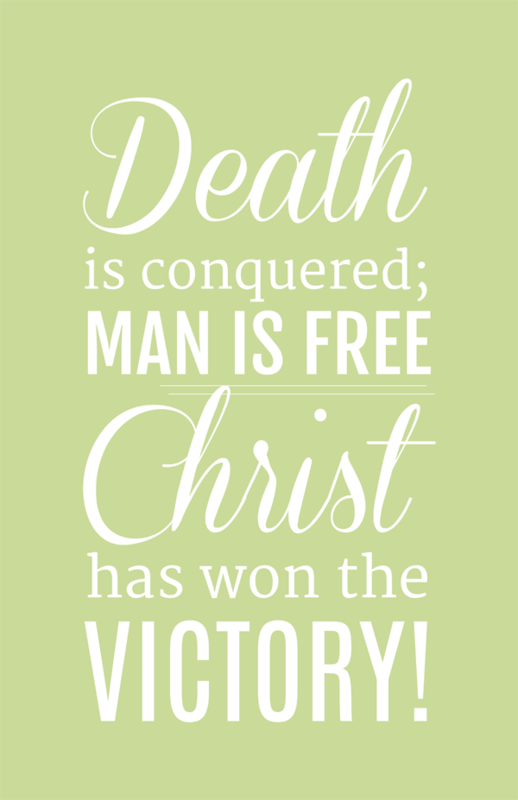 Happy Easter week! 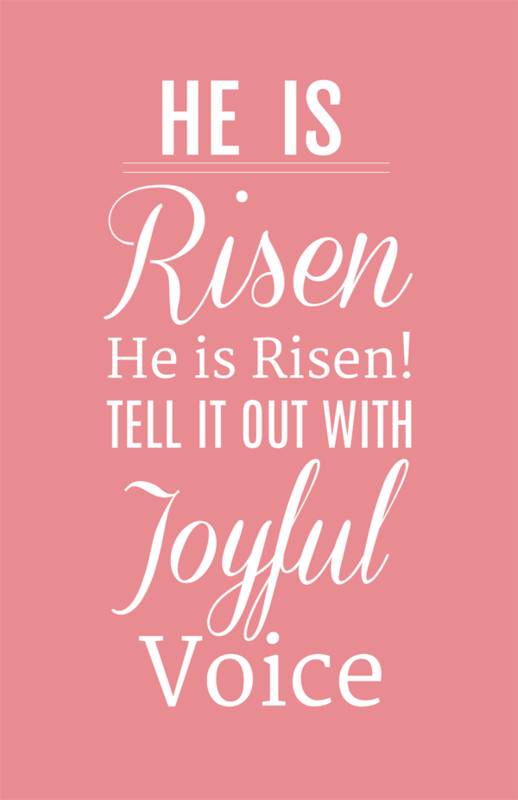 You can download the Pink versions of He is Risen HERE, He Has Burst HERE, and Death is Conquered HERE.